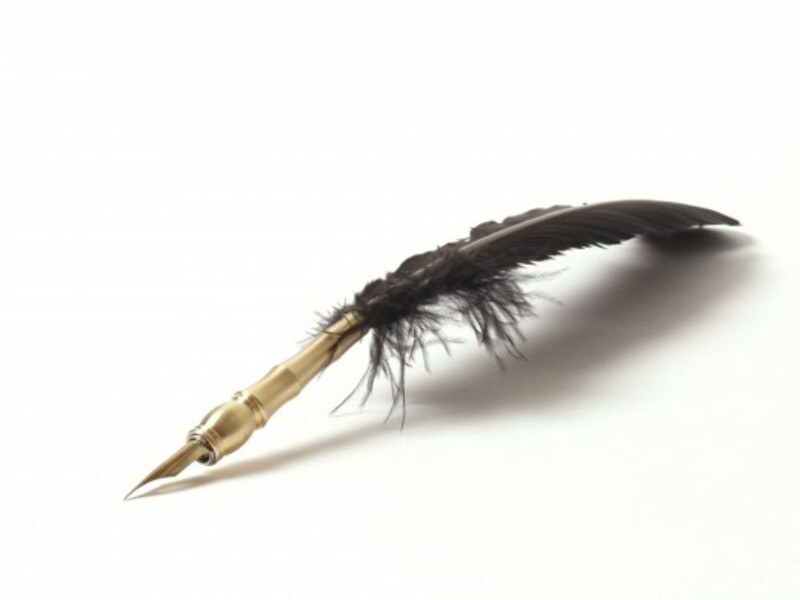 HubPages uses ads and affiliate links to pay its writers (in this case me). If you normally use an ad blocker, please consider turning it off while you are visiting this site. 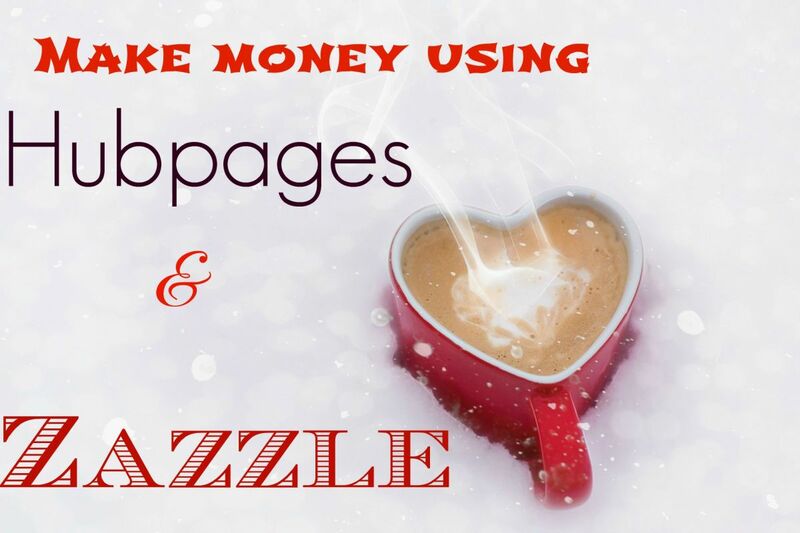 Publishing on HubPages is a fun and easy way to earn extra cash. When you're trying to create multiple streams of revenue, the earnings from your hubs can help ease the pinch on your pocketbook. But, did you know you can get an additional stream of income on top of what you're already earning? Yes, you read that correctly. This wonderful bonus is possible by using the HubPages Referral Program which allows you to make more money simply by doing the things you're already doing. 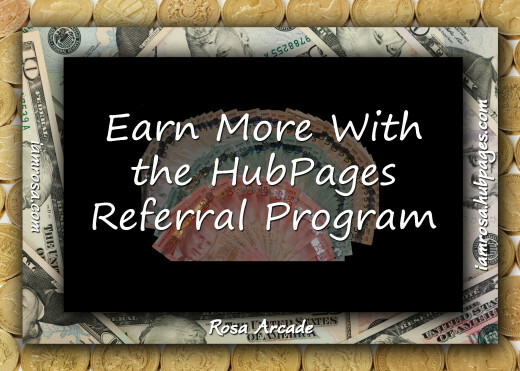 The HubPages Referral Program is a way to earn extra revenue by allowing other writers to sign up using a personalized referral tracker code you provide. You will then earn 10% of the revenue generated on the hubs written by your referrals. As an added bonus, you can also earn an additional 9% - 12% by using your tracker code in the URL when linking to other hubs. If the writer of the hub you've linked to was referred by someone else, you will receive 9% of the hub's of the total impressions. If the person signed up without a referral, you will get 12%. These revenues are ongoing. As long as people visit the links you post and the members who join via your referral continue to publish and earn from their hubs, you do, too! The better quality hubs your referral tracker is connected to, the better your earning potential. The best part of the program is that the income is garnered directly from HubPages, so the earnings of your referred writers are not affected in any way! When you sign up to HubPages, you're automatically assigned a Referral Tracker code. You can find it by going to Account Settings and Clicking on the "Earnings" tab. Then, select the "Referral Trackers" option. You can use the code assigned to you, but you can also create specific ones to help you better track where your stats. Go to the hub you want to share, go to the bottom of the page, and click on "link to this page" ... a pop up screen will appear. Make sure the code you want to use is selected. 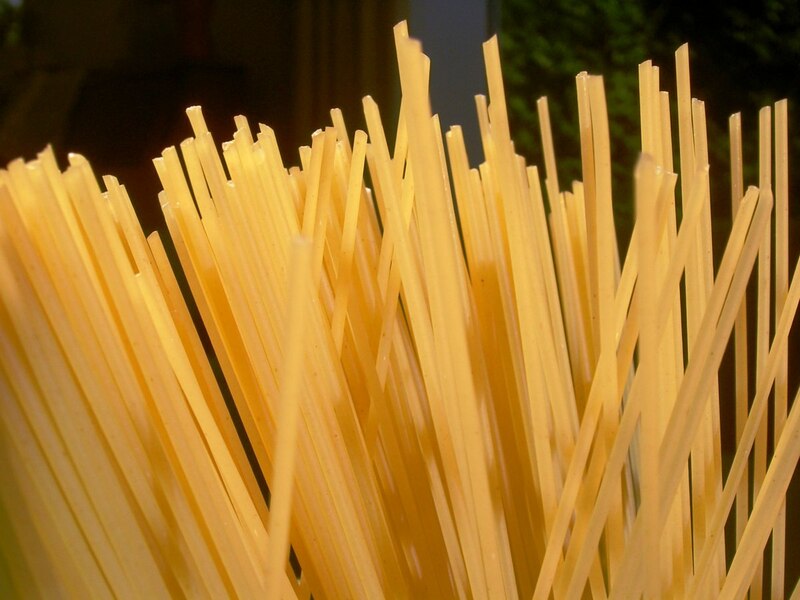 Copy the URL or HTML code you need and paste it where you want it displayed. Do you link to other people's hubs? Use the one above and replace my code with your own. But, I Thought This Program was Cancelled! This program is still available for use, but HubPages does have guidelines about using it. For a while, Hubbers were placing a "Sign Up for HubPages Here" capsule in their articles and using the referral codes in ways that were unrelated and/or inconsistent with their articles. Since it is the mission of the company to host professional quality articles, they ask that members use discretion when using their tracker codes when using them in your articles. Using them in off-site promotions of hubs (both yours and other people's) is highly encouraged. In fact, they offer a widget code (found at the very bottom of the page) for Hubbers to use that includes their referral tracker code to help direct traffic to our hubs. 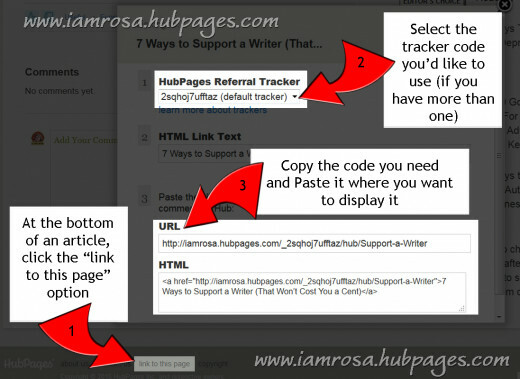 As long as you use your tracker code to add value to your content, HubPages will allow your article to pass their moderation stage. How Much Money Can I Earn from Writing on HubPages? quicksand - YES! Exactly. You can link to someone else's hub, using your tracker in the url, but you can also link to one of your other articles. For example, in a hub about writing resumes, I referenced a related hub on resume formatting that I'd written and link to it using my tracker. Then, I went back to the first hub on formatting and added a referenced (with link) to the new one I'd just written. This way, I was driving traffic between hubs while keeping the content related AND using my tracker in case someone signed up after reading the hubs. "use your tracker code to add value to your content" ... do you mean using the text in your content as hyperlinks embedded with your referral link containing tracking tokens? Thanks for reinstating my interest in enrolling new members! quicksand, Peggy W and tillsontitan: Thanks so much for bringing this point up!! The program is still available for use, however HP has cracked down on how and where it is used. They asked that Hubbers stopped putting "Sign up Here" on all their hubs and use better discretion when adding links with trackers in them. I added a new section to the article to address this issue in more detail. Hope it helps! I seriously thought this program had been stopped! Thanks for letting me know it is still in existence. I used to use those referral trackers in my hubs but for quite some time I have been getting automated messages from HP to eliminate them so I have been doing that. Not sure if they are still encouraging that or not. I used to think that HP discourages the use of referral links on hubs, inviting readers to enroll. If they did, they probably don't right now?